Q&A with dir. Amy Scott & actress Lee Grant at the 6:45pm show Fri Sep 7! Q&A with Scott at the 6:45pm show Sat Sep 8! HAL is a long-overdue feature length documentary film celebrating the life and work of director Hal Ashby, set against a backdrop of a rapidly changing America, and an even more dramatic shift in filmmaking. While Ashby was once the toast of "New Hollywood" his rise and fall became an archetypal story of art versus industry. Director Hal Ashby's singular genius led to an unprecedented string of Oscar-winning films in the 1970s. His legacy is undeniable -- Harold and Maude, The Last Detail, Shampoo, Bound for Glory, Coming Home, and Being There and yet the obsessive and uncompromising nature that brought us these films became his downfall. On camera interviews with Oscar-winning actors Lee Grant, Jane Fonda, Jon Voight, Louis Gossett Jr, Jeff Bridges and more recall how they were empowered by Ashby and granted collaborative freedom. Contemporary directors including Alexander Payne, Judd Apatow, Lisa Cholodenko, and David O. Russell attest to the quiet but powerful influence Ashby has had on their own filmmaking. Behind the camera colleagues Norman Jewison, Robert Towne, Haskell Wexler, and Pablo Ferro stand witness to Ashby's brilliance as a filmmaker and the forces that led to his undoing. While on the outside Ashby embodied a quintessential peaceful vibe, internally he was dealing with deeper issues that he then transformed into the main themes of his work. Out of his anti-authoritarian inclinations leftover from a troubled childhood emerged a filmmaker dedicated to making prescient films that challenged racial stereotypes and gentrification; examined military authority; celebrated love that knows no color, age or race; explored sexual politics during a time of national crisis; championed a socialist folk singer; illuminated the plight of veterans and the cost of war; and revealed the dark underbelly of corporate control of American politics. In the 1980s, with the advent of the film franchise came a major shift in the Hollywood business model. While contemporaries Coppola, Scorsese and Spielberg rose to stardom riding the blockbuster wave, Ashby released a perplexing series of flops and disasters. The industry began to dismiss his brilliance amid rumors of drug addiction and cost overruns. His profound humanity, ability with actors, and genius in the editing room went from an Oscar-winning formula to a perceived liability. The latitude that directors were given in the 1970s was dissolved to make way for a different era in filmmaking, one that did not entertain Ashby's process-oriented methods. HAL explores the complex balance of art and commerce, the passions that drive an artist to create, and what this one artist was willing to sacrifice for his work. HAL compels us to re-examine why we make films, reminds us of what film can be, that it has a power to move and transform us. 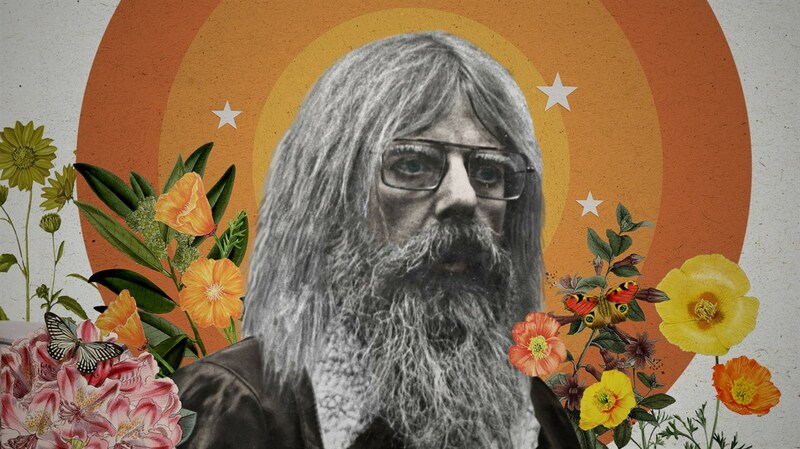 In conjunction with the release of HAL, IFC Center presents "Hal Ashby: The Seventies." Double-bill admission at select shows - tickets purchased to the approx. 12pm show retrospective screening includes complimentary admission to the same-day 2:45pm screening of HAL. Ticketholders for the 6:45pm screening of HAL may claim a complimentary ticket to the same-day 8:50pm retrospective screening. Complimentary tickets must be claimed from the IFC Center box office. Offer is not redeemable for other days or showtimes. The Q&As on Sep 7 & 8 will be moderated by film critic Bilge Ebiri.